Invest your savings into a community cause. Make new friends and connections along the way. Simple. We support YOU, every step of the way - from DEVELOPING YOUR STRATEGY and fundraising narrative, to EXECUTING YOUR CAMPAIGN. 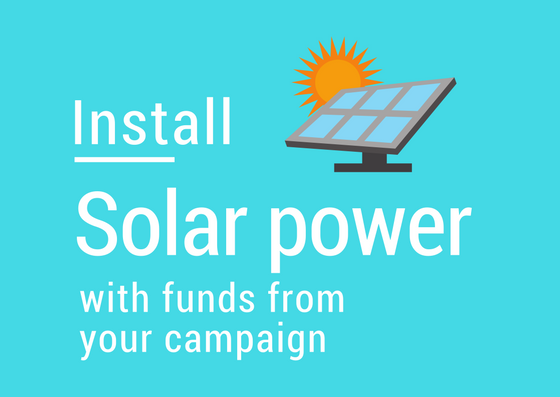 $100 invested in solar power could save up to $400 over 20 years - providing sustainable, ongoing support for your cause. 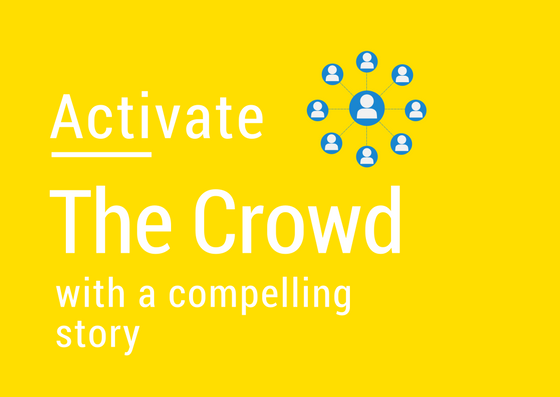 A GLOBALLY RECOGNISED LEADER IN CROWDFUNDING.